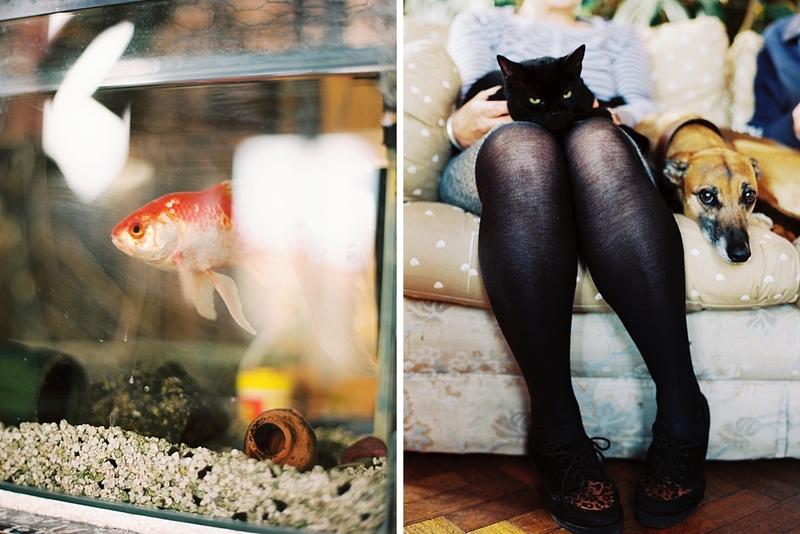 This is the second part of my project 'Town Life'. 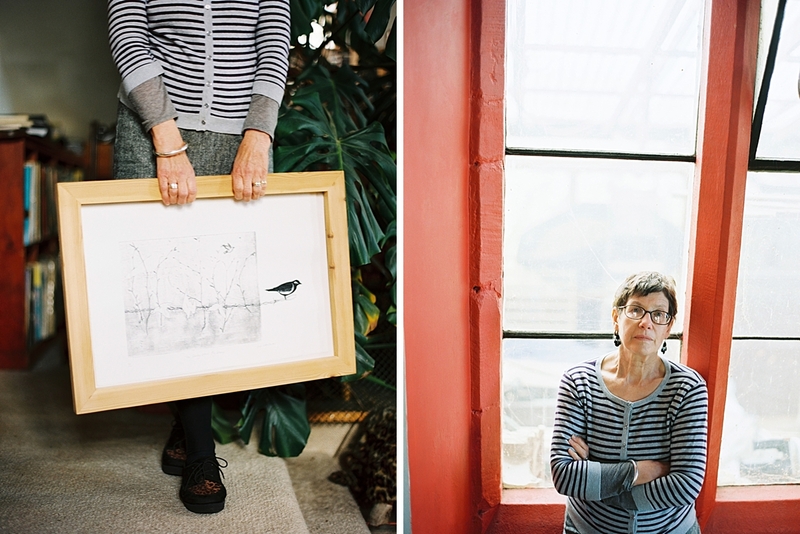 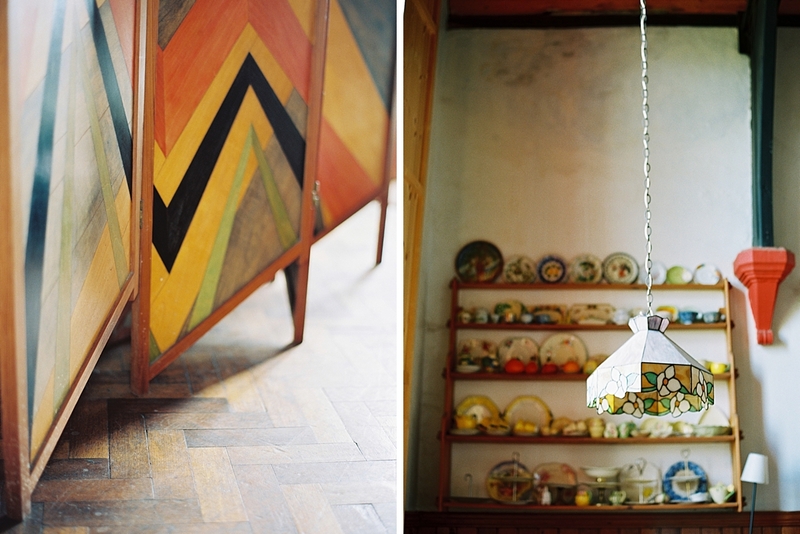 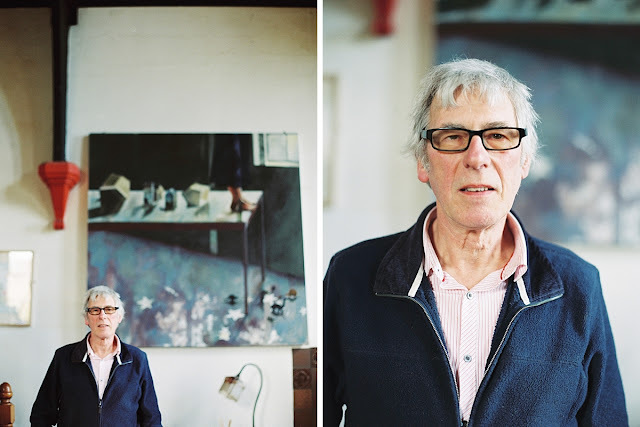 I am photographing the people and places close to where I live, finding out what creates the feel of the area. 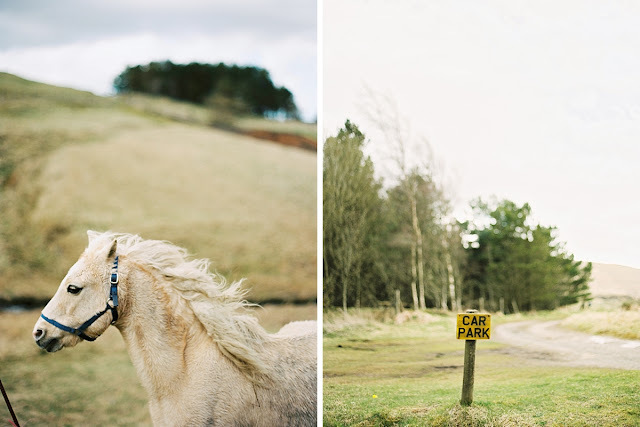 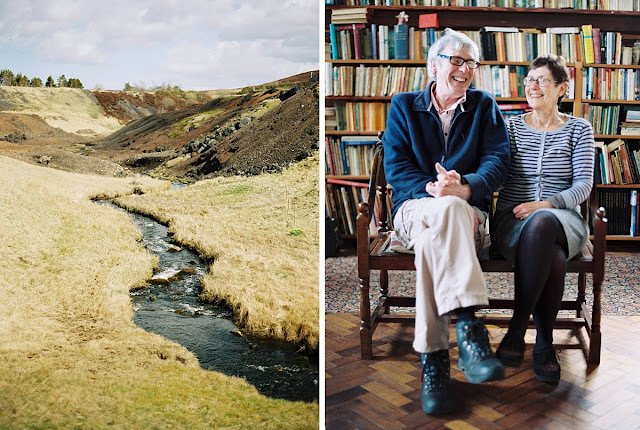 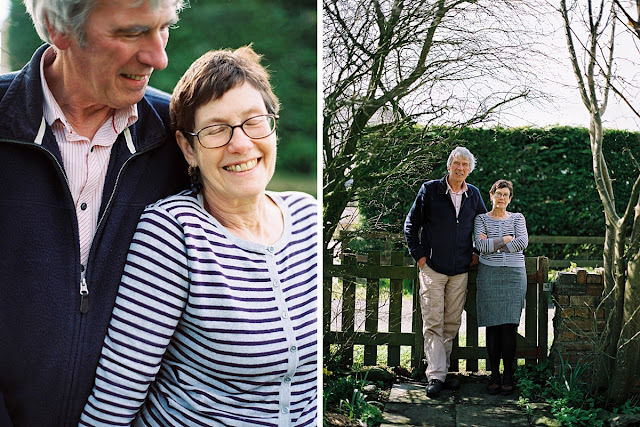 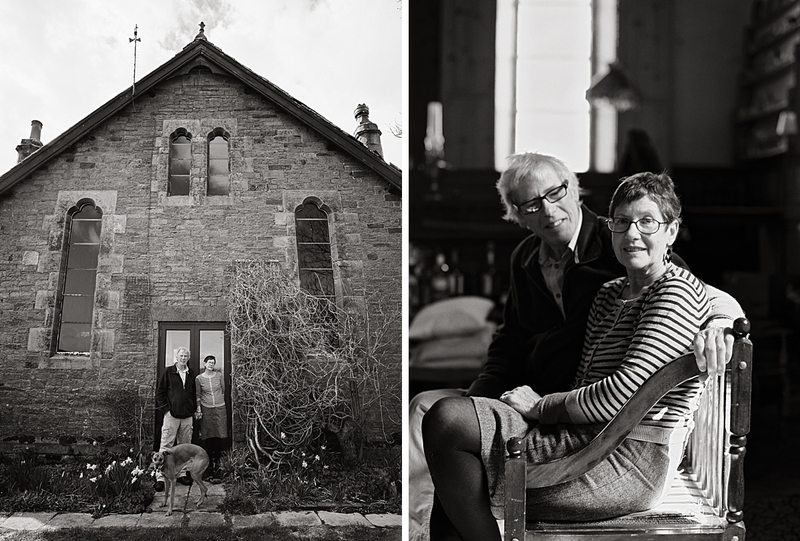 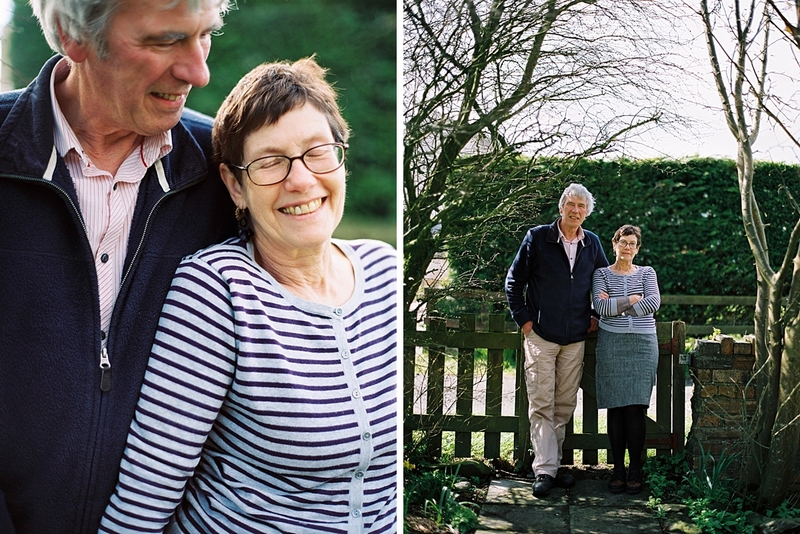 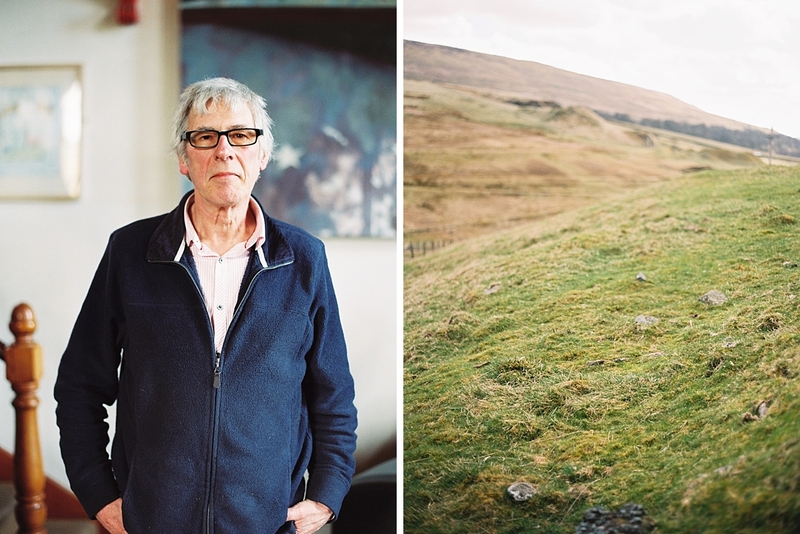 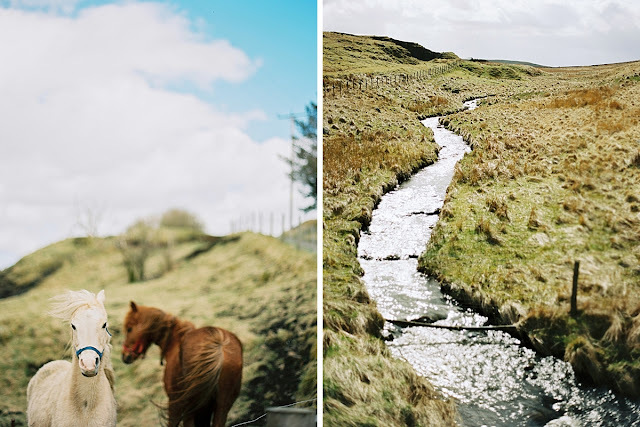 Below are some images of Marshall and Sue who have lived here for 30 years after moving up from London and converting a Chapel in a tiny village called Tindale. 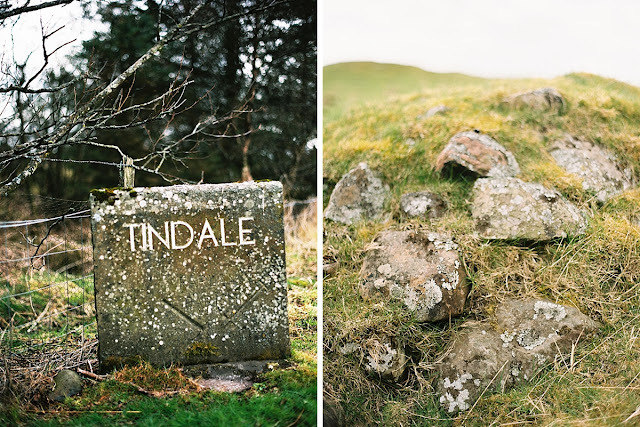 Tindale is a scattering of houses at the foot of the north pennines, an area of outstanding natural beauty. 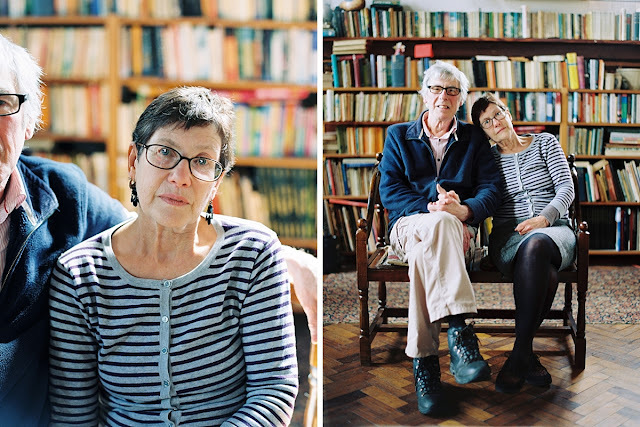 Marshall and Sue have brought there children up here and ran there businesses from here; Sue an artist and Marshall a builder.Their home is an eclectic mix of unique art work, books, beautiful bits and pieces collected over the years. 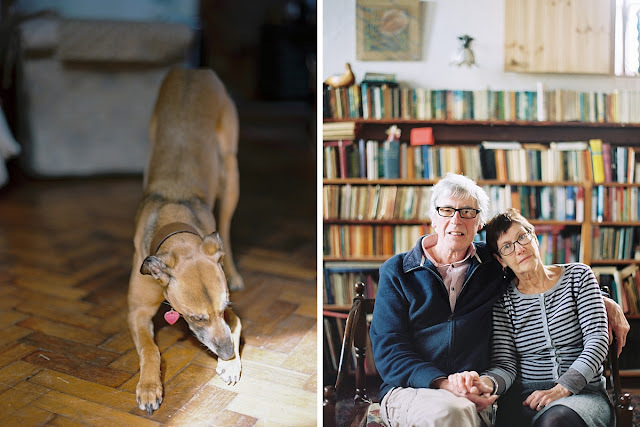 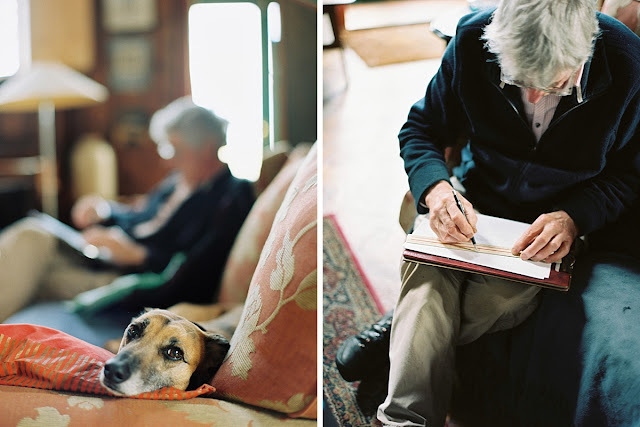 I loved the afternoon I spent with them both in their home. 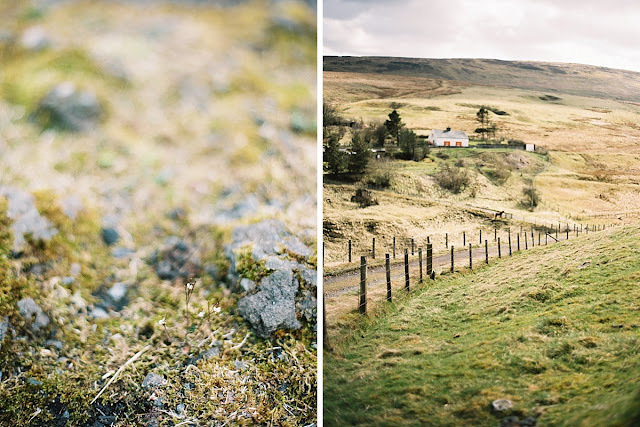 I am starting to find out more and more about this area, my connection to it growing stronger. I hope you enjoy looking through these images. Oh, and their gold fish is 20 years old! Contax 645. 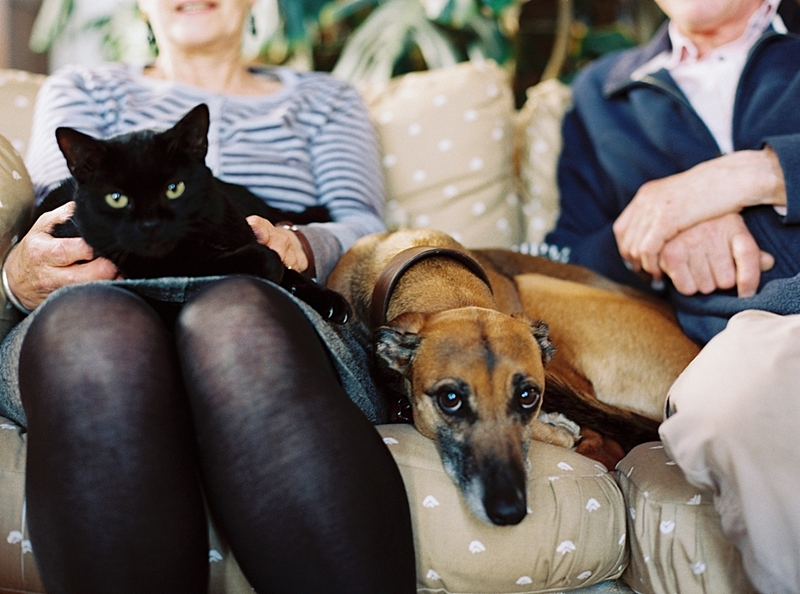 Portra 160, 400, 800. All developed and scanned by the fantastic UK Film Lab.